At Dunmow Double Glazing, we supply and install quality uPVC and aluminium windows, doors and conservatories. We provide A-rated windows as standard, are Certass Registered and offer a 10 year insurance back guarantee at no extra cost. We offer expert advice on any work you’re are considering, offering knowledge on the best products available. Our expert team of home improvement specialists are more than happy to answer any questions you may have. Please get in touch via our contact form, or by giving us a call on 01371 821917. As a locally run business, we pride ourselves on our good work ethic and work generated from existing customer recommendation. We cover all of Great Dunmow and surrounding areas in Essex including: Braintree, Chelmsford, Saffron Walden, Bishops Stortford, Stanstead, Thaxted, Harlow, Whitam, Billericay, Brentwood and Basildon. We are happy to work outside of these areas for certain projects so please do get in touch for further details. 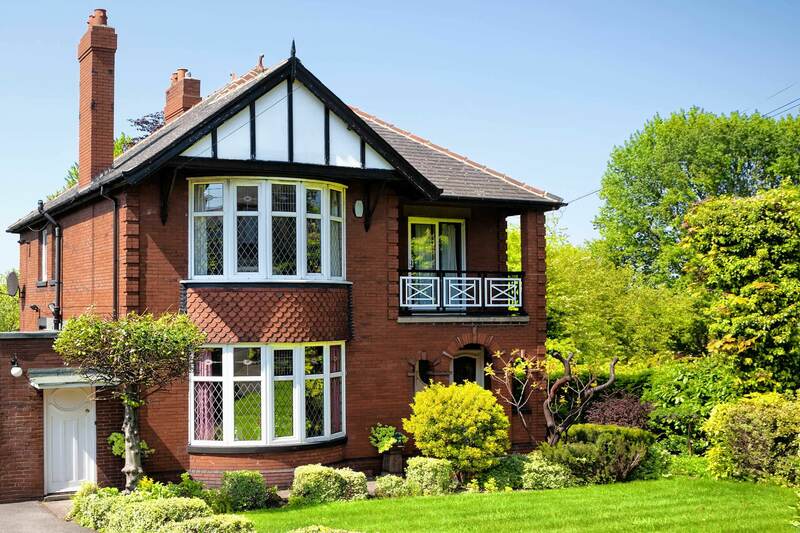 As part of our commitment to offering a leading double glazing service. 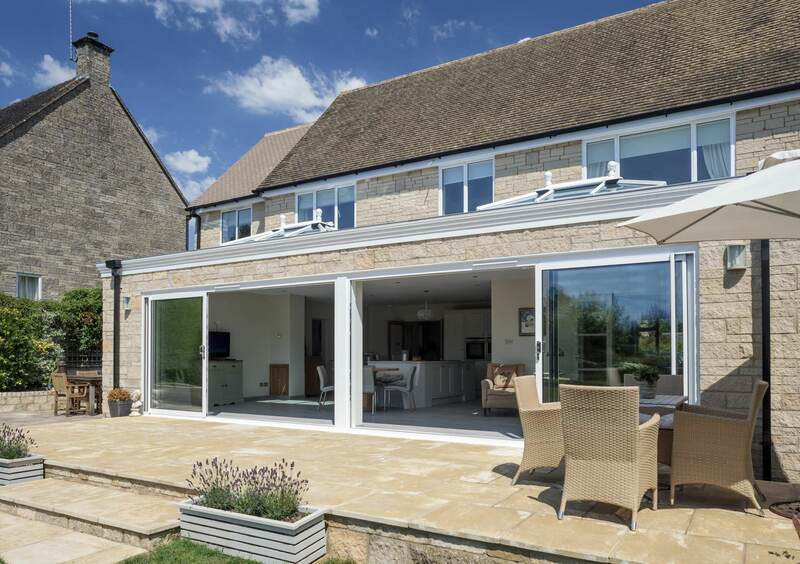 Our team of home improvement specialists have invested in sophisticated software that allows our customers to generate free quotes for windows, doors and conservatories in just two minutes. We use the latest online software to enable our customer to create tailored online quotes. Our quoting engine software is simple to use and provides an instant quote for your new window, door or conservatory. When you choose Dunmow Double Glazing, you can do so with confidence. We have over 20 years of experience and our professional installation teams are highly trained to ensure the perfect fit! Throughout our time in the industry, our team have developed close business relationships with leading manufacturers of quality products. Ensuring we can offer the highest quality windows and doors for the most competitive prices. Each and every single one of our products has been carefully selected to increase the security and energy efficiency of your property. 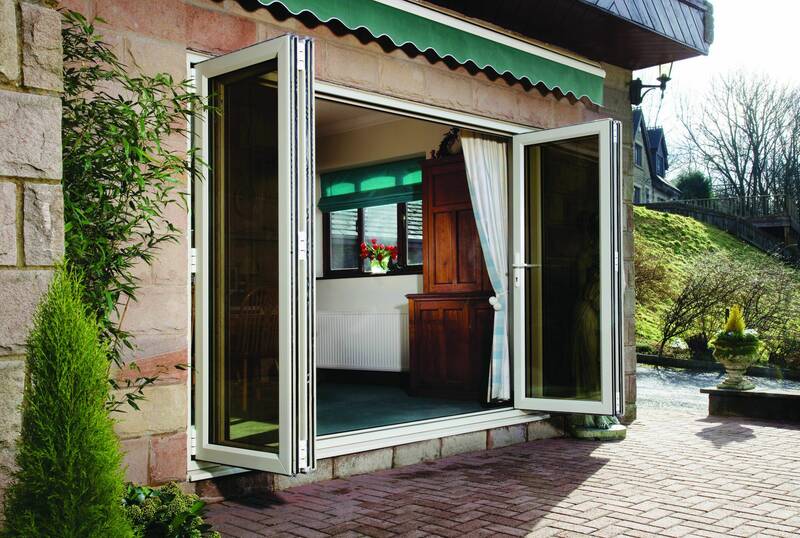 Transform your home with our beautiful double glazing products. 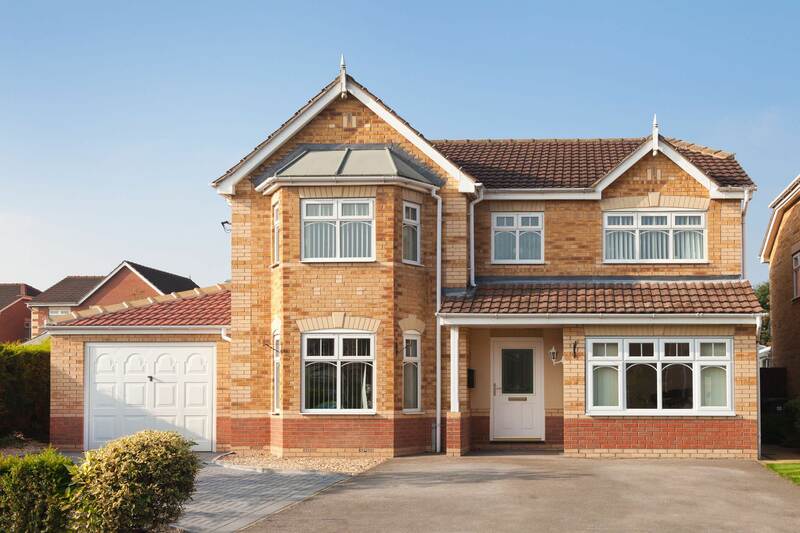 Combining beauty with function, our uPVC and aluminium products will enhance property aesthetics and add immense value to your home. We understand that home is important to you and it is something we carry with us, through every installation. If you are looking for double glazing in Essex, choose Dunmow Double Glazing and choose lifelong quality. Read what others have said about our products and services on Checkatrade. Our market leading products are manufactured using the latest high technology, ensuring that our customers get the very best. The reputation of our company is exceedingly important to us. Each of our team members has dedicated themselves to ensuring our company is associated with trusted and respected accreditations. Checkatrade and Certass to name a couple. Just a glimpse at our glowing reviews on Checkatrade will give you an insight into how we operate as a company.We are full members of Certass, the leading governing body of quality control. They independently monitor our quality of work and value for money. Our installers are diligent and hard working, we will always go the extra mile for our customers. Showing the utmost respect for your home, belongings and home life. We will always do our best to fit all work into your busy schedule, ensuring minimal intrusion into your home life. We are full members of Certass, the leading governing body of quality control. They independently monitor our quality of work and value for money. Once your installation is complete, you will receive a certificate from Certass proving the installation meets their strict requirements.